We are excited to share the progress of one of our LITAS Certified Programs through the NCWIT Aspire IT program - She STEMs! She STEMs is run by Ashley Chu from Alameda, CA. 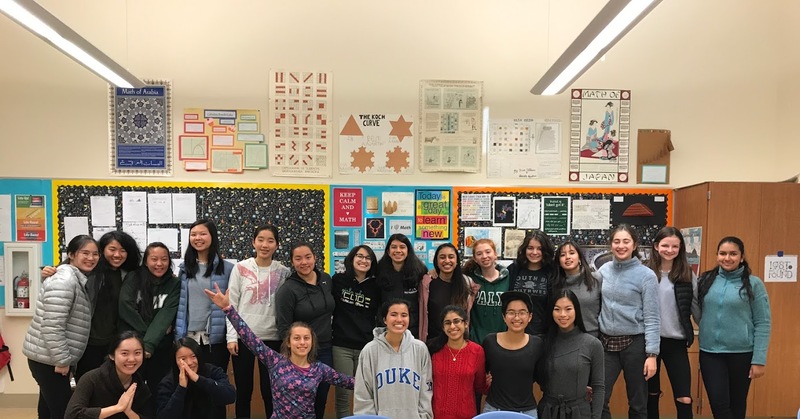 Noticing the lack of girls in their AP Computer Science class and the disparity of women in STEM, Ashley and other high school students started the organization in order to empower young girls in the fields of hardware, computing, and entrepreneurship. By helping the participants gain confidence through hands-on experience with hardware, the team strives towards having students solve problems in their community by creating technology based solutions to these issues. Under the Alameda Boys & Girls Club Initiative, 15 girls from grades 4-9 have joined their program. They have been meeting every Wednesday since January 23rd from 3:00 pm to 5:30 pm and will continue till the last week of May. 3D printing with TinkerCAD and building paper circuits with LEDs using Arduino has been covered till now. They are planning to bring speakers from Pixar and Adobe to give a talk and interact with the students. She STEMs conduct free workshops in various locations along with a two-week camp held in the summer. Students work in pairs on mini projects that aim to solve practical problems. Basic programming skills with a block platform are taught to the students using Spheros. They gradually move on to more complicated topics of arduinos. Last summer, She STEMs had a group that created an autonomous vehicle using arduinos. She STEMs promotes diversity by focusing on girls from low-income backgrounds and students from different regions within the Bay Area. Their programs are low-cost, and they even offer 5+ scholarships to those who need it. Apart from this, they are trying to find students in foster care to help them receive these opportunities and spark their passions in STEM. LITAS is excited to work with them through the NCWIT partnership programs. We will be supporting their organisation by providing them access to LITAS Learn, our online curriculum and mentorship resources. 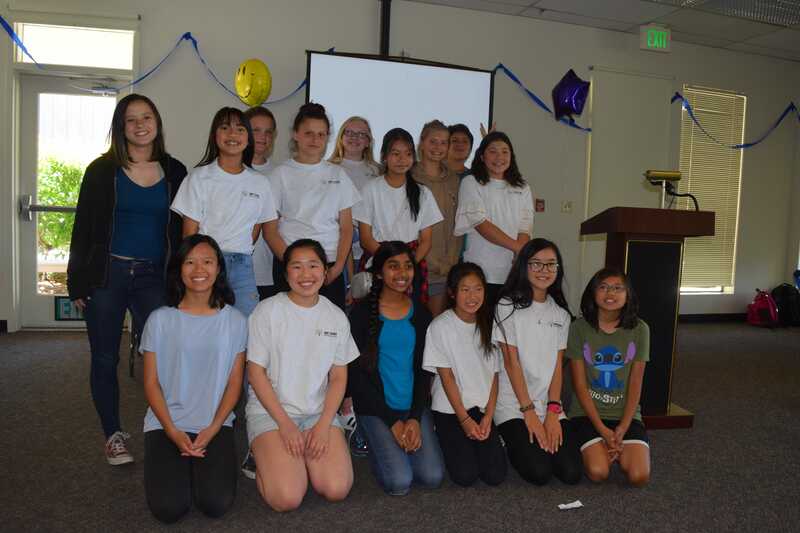 If you are interested in partnering with LITAS for Girls and being LITAS certified, please email us avgupta@litas4girls.org for more information on our certification program.